A great 2 in 1 cleanser and toner that works really well at getting rid of all impurities. Skin is left soft and cleansed, removing even the most stubborn of make up. 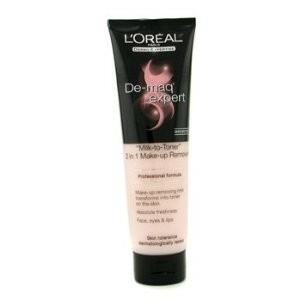 Easy to apply and nice tube that is easy to squeeze out the product. Does not irritate and leaves skin looking fresh. I love this cleanser,it is so easy to use,the cleanser turns to toner on your skin.